What we refer to as the lottery today actually traces back to a game from 205 BC with the Han Dynasty in China. The game was called Keno, and it is still played around the world today. It has even been said that the funds from Keno were used towards the development of the Great Wall of China. What is most interesting is that the lottery has not changed much in structure or implementation since those ancient days in China. Even when the Roman Empire profited under the emperor Augustus Caesar (27BC – 14AD), the funds were directed toward the restoration of the City of Rome. In this modern era, we see still see the lottery currently being played around the globe. However, the odds are not as, but the rewards are considerably more significant. With 9-digit potential winnings, the multi-million dollar lottery has become an attractive endeavor to many would-be lotto winners. To increase their chances, many opt to participate in the lottery in other states; others play the lottery in other countries. Here we will show you how to expand your odds of success by playing the lottery internationally. The lottery is a state-run gambling operation functioning from state-to-state and country-to-country throughout the globe. There are dozens of countries that have active lottery programs operating throughout the world. A portion of the proceeds are typically set aside for government programs—i.e., the school system is granted these funds in the US. 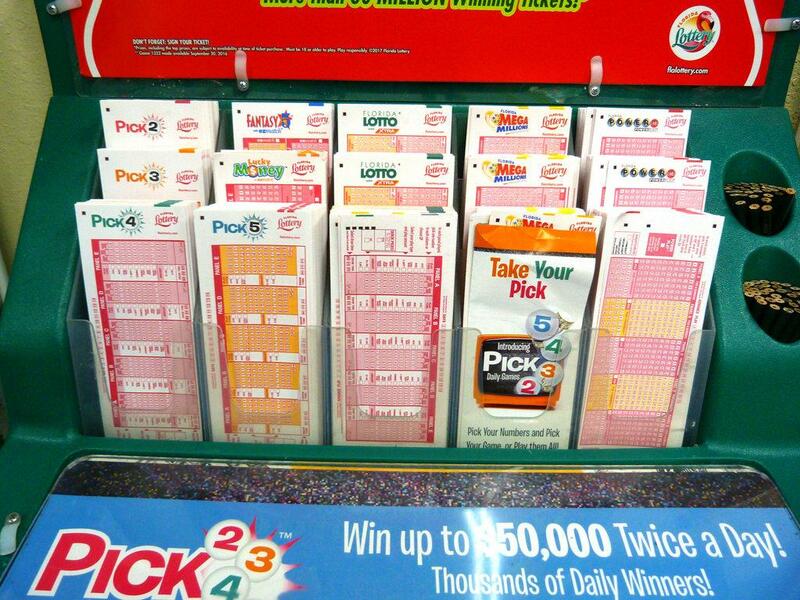 There are usually a variety of lottery games available to play. There is usually a three-digit, four-digit, and six-digit lottery games. The six-digit games are often the multi-million dollar jackpot prizes that are so popular internationally. 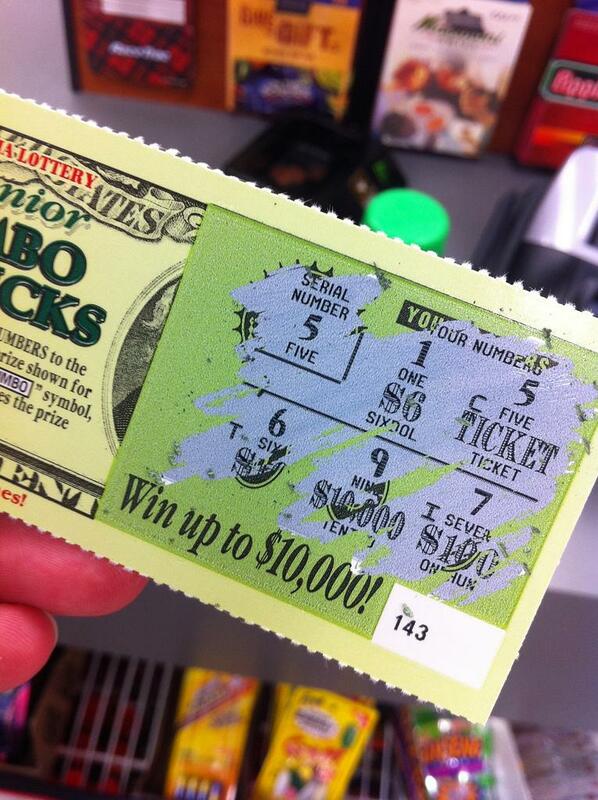 There are also scratch-off tickets available in many countries. To win the grand prize, the player must guess the winning number combination. While most countries in the continent of Africa don’t participate in any national lottery program, Ghana, Uganda, South Sudan, South Africa, Morocco, Kenya, Mauritius, and Nigeria. The Americas are well-known for their enthusiastic lottery contests. 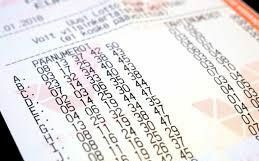 The following North and South American countries have national lotteries: Argentina, Bolivia, Barbados, Bolivia, Brazil, Canada, Chile, Colombia, Costa Rica, Dominican Republic, Ecuador, El Salvador, Honduras, Mexico, and the United States. The Orient is the home of the original lottery game, so it is only fitting that this continent is well-represented in regards to hosting national lotteries. The following Asian countries have national lotteries: China, Hong Kong, Israel, Japan, Lebanon, Mongolia, Macau, Philippines, Singapore, Sri Lanka, South Korea, Thailand, Turkey, and Vietnam. The down under is the home of crocodiles, but there are also national lotteries throughout. Australia is the home of the lottery for both the Australian and New Zealand lotteries. 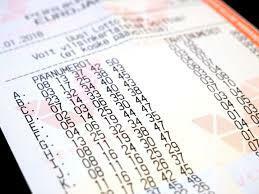 Europe’s participation in the lottery program far exceeds anything we have seen the previous sections. 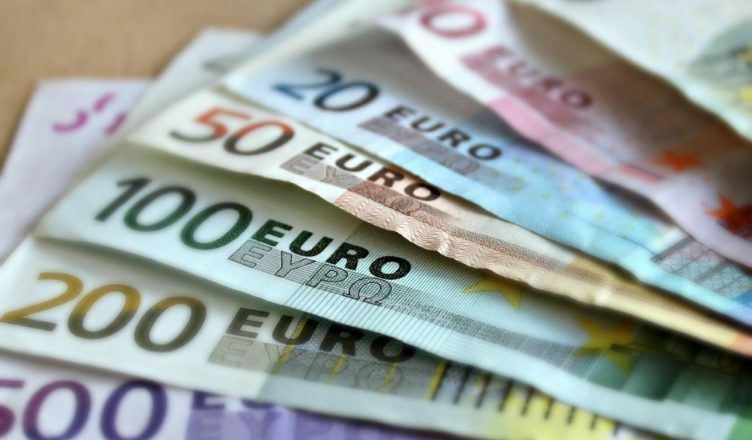 European national lotteries include: Austria, Belgium, Bulgaria, Channel Islands, Croatia, Czech Republic, Denmark, Estonia, Finland, France, Germany, Greece, Hungary, Ireland, Isle of Man, Italy, Latvia, Liechtenstein, Luxembourg, Macedonia, Malta, Montenegro, Netherlands, Norway, Poland, Portugal, Romania, Russia, Siberia, Slovakia, Spain, Sweden, Ukraine, and United Kingdom. The options for playing the lottery in the past were minimal. You were restricted to your neighborhood stores where you could purchase tickets. Now you are able to not only venture outside of your area and even the country, by buying in tickets online. You increase your chances of winning when you diversify. While all countries do not allow for international participation online, there are a host of countries that have tickets available through platforms like lottogo.com. This website makes it possible to participate in international lottery games and even have international scratch-off tickets available. The process is very simple and straightforward. With international lottery participation, you are able to increase your odds of success considerably. Due to the power of the internet, you are able to play the lottery abroad online. As with anything, you want to make sure you conduct sufficient research about the odds of success for the various national lottery games. Do everything possible to improve your odds of winning the lotto, and most importantly, good luck.